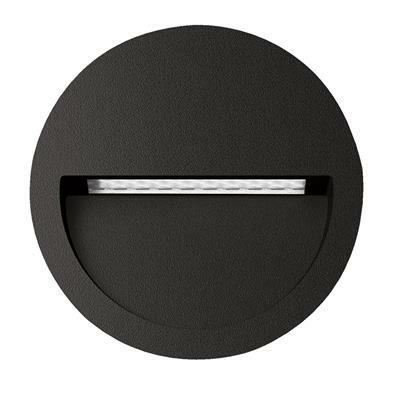 The ZAC Series is a modern and sleek recessed LED wall or step light, and is a great solution to most pathways and external walls, providing soft downward illumination to the desired walkway. 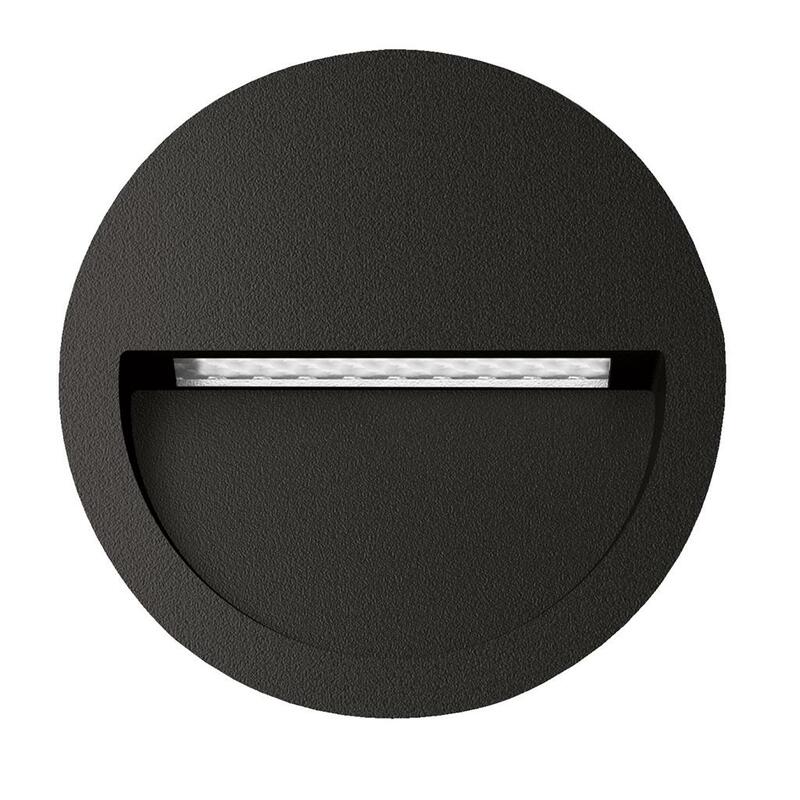 Featuring a cast-aluminium body, with the choice of round, square or rectangular fascia. Available in Black, Dark Grey, Silver and White powder coated finishes. Also available in Warm White 3000K and White 5000K colour temperatures. Backed by our 3 Year Replacement Warranty.